Exciting and professional quality musical theatre & dance classes for ages 3-18 years. 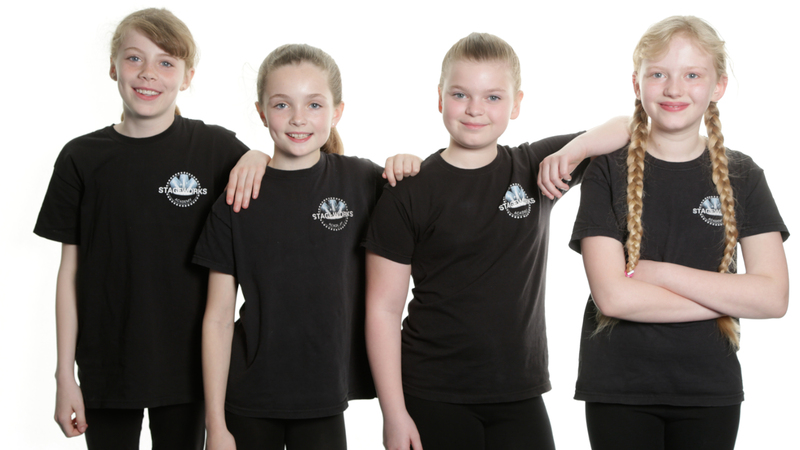 Danceworks is a well established Dance School est 2008 in the areas of Aldridge, Burntwood and Great Barr. 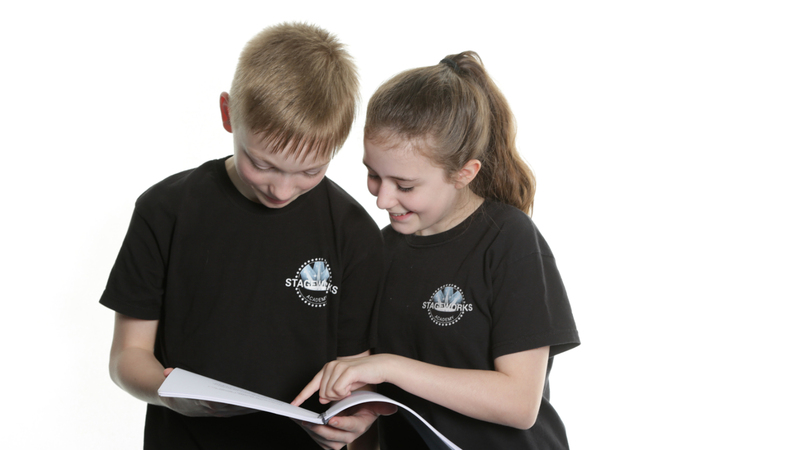 We offer exciting and professional quality musical theatre classes for ages 3-18 years. 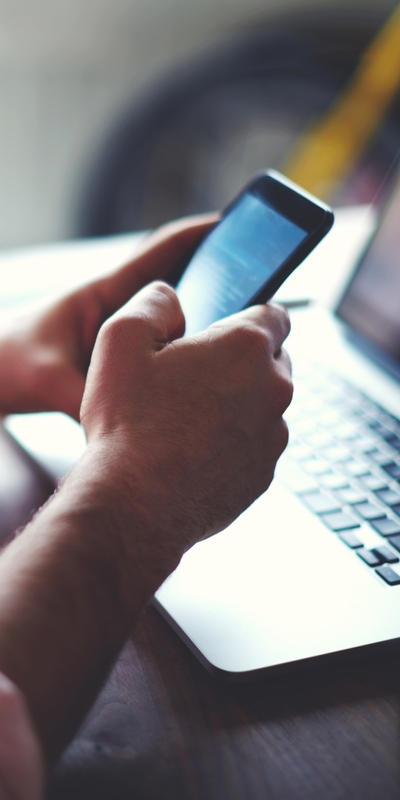 Looking to get in touch with us? Visit our contact page or call us on 07812 957 140 today! 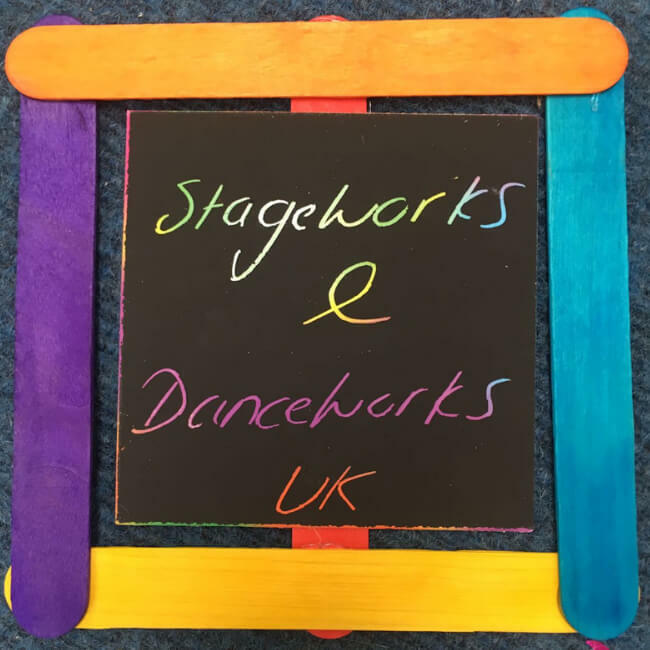 Established since 2008, Stageworks and Danceworks is a successful company, that concentrates on giving children and young people opportunities of dance, singing and drama classes in areas of the West Midlands. BOOK YOUR CHILD'S FREE TASTER NOW! We aim to educate boys and girls and prepare them for life whatever their choices whilst having fun. 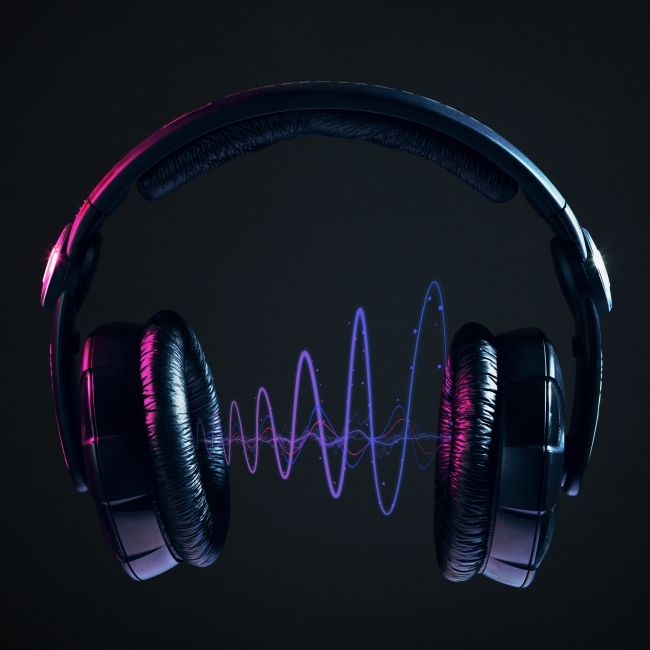 Through our training they will gain confidence, meet and work with new people and through the classes learn musicality and techniques in three disciplines. Each child will have the opportunity and support from our expert teachers to expand their individual abilities and maximise their potential. Children will use the techniques they learn to perform in shows throughout the year where family and friends can come and enjoy the work and achievements of each child. 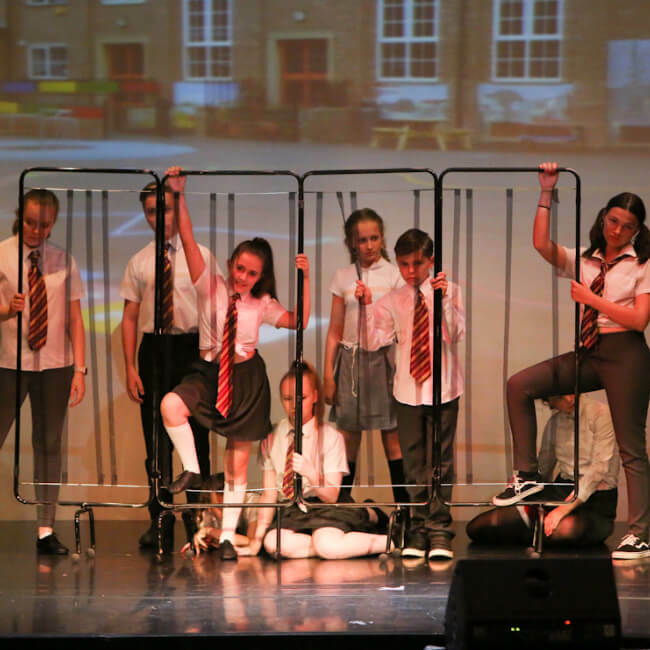 At Stageworks every student participates in all three performing arts disciplines - drama, dance and singing - helping to develop confidence, physical awareness, communication and articulation, as well as being educational and lots of fun! 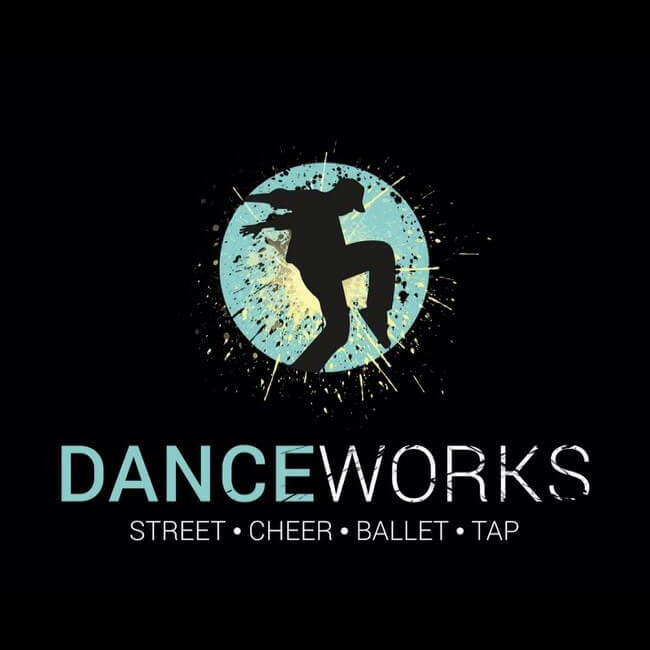 Danceworks provides an exciting range of styles including street, street-cheer and tap & ballet. 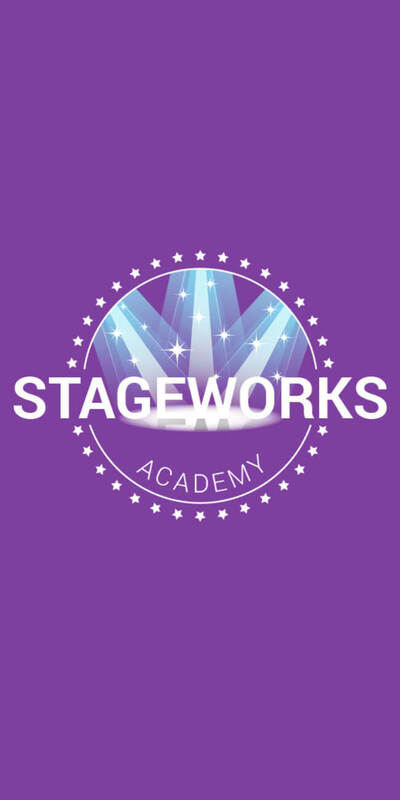 Stageworks' teaching staff are all currently working or have worked professionally within the industry. We have schools in Great Barr Birmingham, Aldridge Walsall and Burntwood Staffordshire. All tutors are fully qualified, DBS checked, first aid & safeguarding trained and insured. They have all had professional training and are or have worked professionally in their discipline. If you have any questions regarding our services or any of the information you see please feel free to contact us. 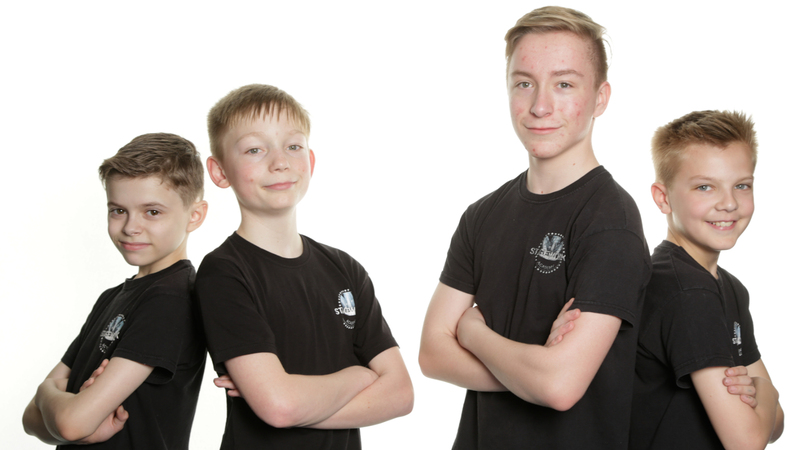 Children & Young Adults Stageworks Academy is a successful company, that concentrates on giving children, young people and adults opportunities of dance, singing and drama classes in Walsall. Perform & Have Fun Stageworks Academy would like to welcome you to this fantastic opportunity to perform, have fun, and gain a successful background into the performing arts industry. Learn to Act, Sing & Dance We provide performing arts training for children between the ages of 3-18 learning the disciplines of Dance, Drama and Singing in a safe environment with fully qualified and dedicated tutors. 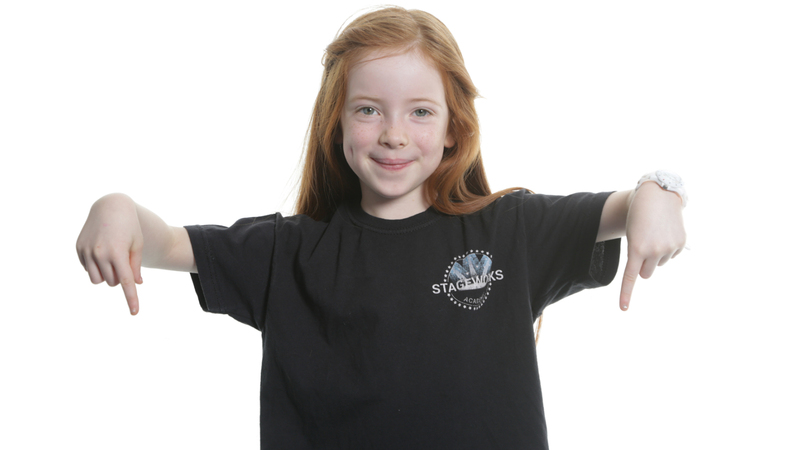 Stageworks provides performing arts training for children between the ages of 3-18 learning the disciplines of Dance, Drama and Singing in a safe environment with fully qualified and dedicated tutors. Dance Classes Danceworks is a well established Dance School est 2008 in the areas of Aldridge, Burntwood and Great Barr. We specialise in the classes we deliver offering Street dance, Street-cheer, tap and ballet. Work Shops Classes will be delivered through fun learning with the support our expert teachers to expand their individual abilities and maximise their potential.